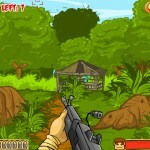 Shooting Action Thegames8 Click to find more games like this. 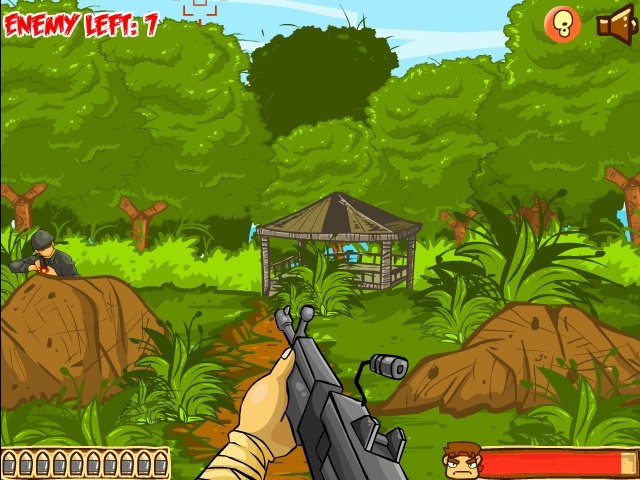 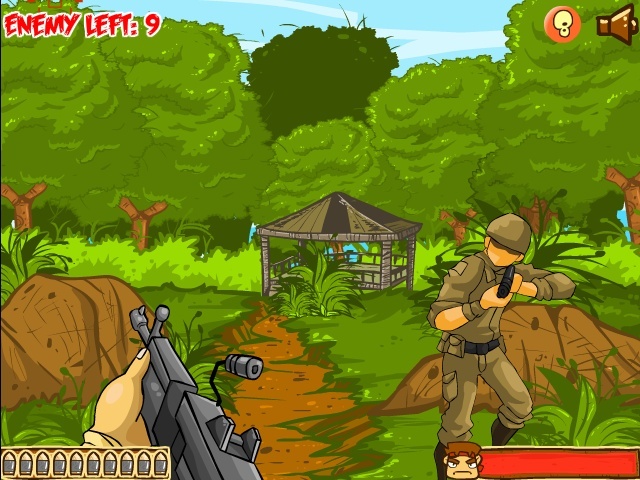 Play as Rambo in this cool first person shooting game and battle your way through the deep jungle in a solo assassination mission. 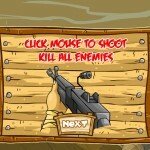 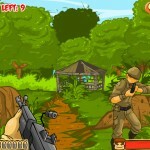 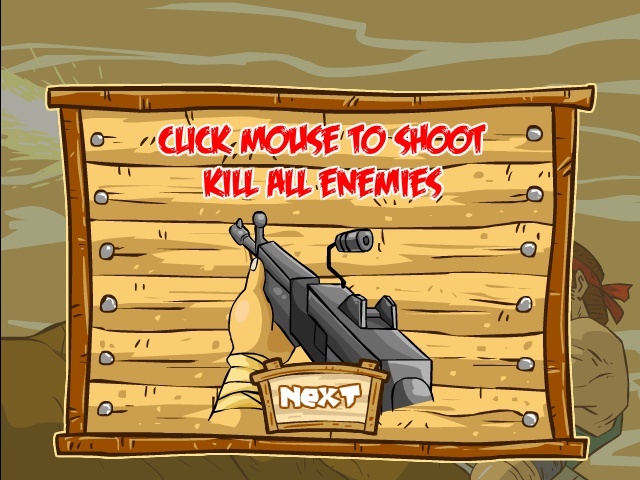 Use various weapons and eliminate your enemies before they kill you. 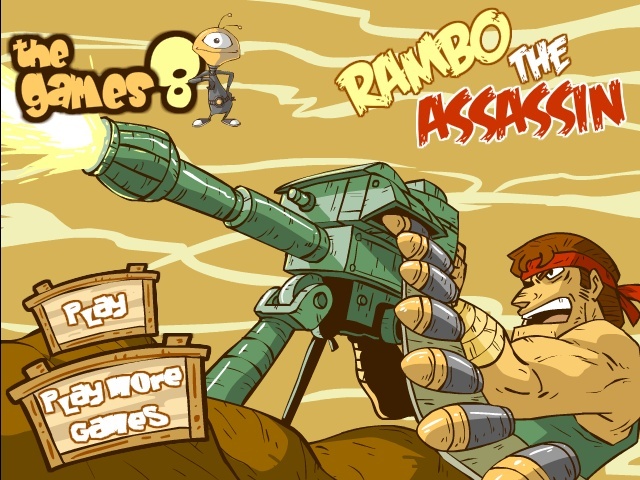 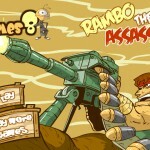 Enjoy Rambo The Assassin.